Your very own island oasis! 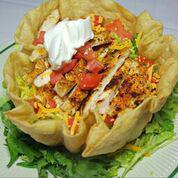 View our menu and come by for lunch, dinner or drinks 7 days a week. from 5pm-9pm on the patio deck. South Siesta Key across from Turtle Beach. Enjoy open air dining & Gulf of Mexico Breezes! We offer dog friendly dining on the outside patio deck! 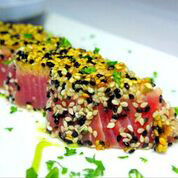 Open Daily for Lunch, Dinner & Happy Hour It never gets boring with us. 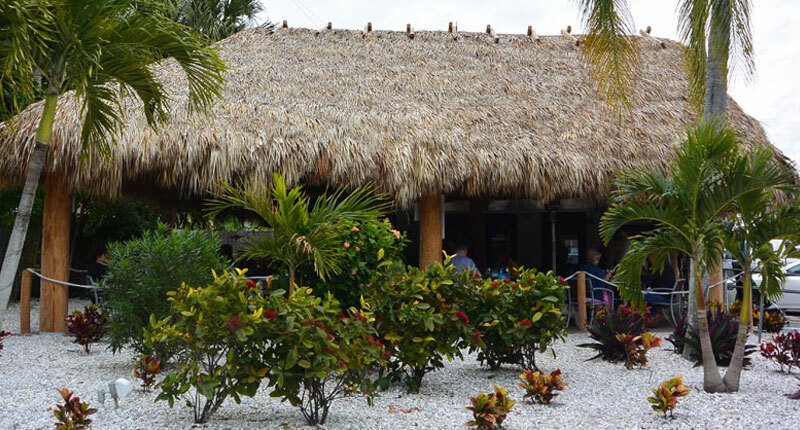 Siesta Keys best "Happy Hour" - Daily from 3PM-6PM. 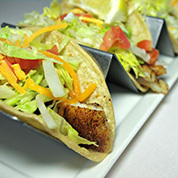 Featuring exceptional beer, liquor and wine specials along with $3.99 Happy Hour Appetizers! Live music Thursdays - Sundays from 5pm - 9pm. Family-friendly music ranging from beach to pop music. 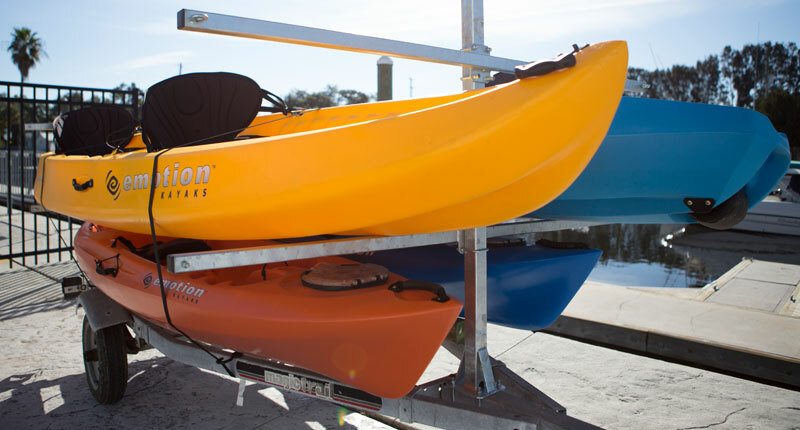 On Premise boat, kayak, paddleboard and pontoon rentals from Siesta Key's Premier Watersport Excursion Center, Bayfront Excursions. 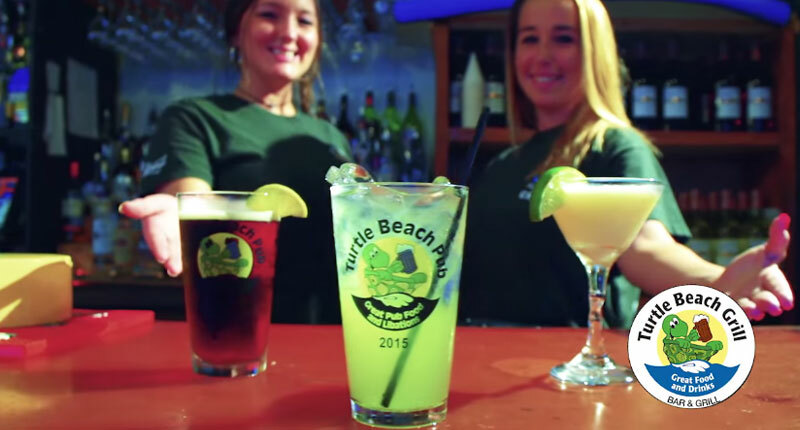 Copyright © 2019 Turtle Beach Grill. All Rights Reserved.